Marriott Rewards Members Receive the Very Best Prices, Points and Wi-Fi Across Global Portfolio of Brands. 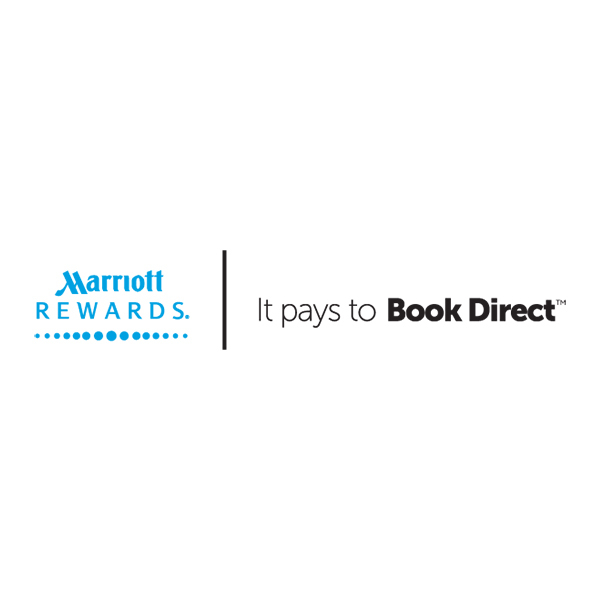 Beginning in April 2016, Marriott International, Inc. (NASDAQ: MAR) is introducing Marriott Rewards Member Rates, a new rate exclusively designed to reward loyalty members who book directly on Marriott.com, our easy-to-use app, call centers or through select corporate travel professionals to automatically receive benefits. Marriott Rewards Member Rates join other member-only perks, which include loyalty points, mobile check-in and check-out, and free Wi-Fi across a diverse portfolio of brands including The Ritz-Carlton, JW Marriott, EDITION, Marriott Hotels, Autograph Collection, Courtyard by Marriott, Residence Inn by Marriott, and more. Marriott started last year with a groundbreaking digital educational campaign — It Pays to Book Direct — which received more than six million views on YouTube. Marriott Rewards Member Rates provide an additional proof point on why it pays to book direct. Best Rate Guarantee: All guests receive the benefit of the company’s best rate guarantee. If a guest finds a better rate within 24-hours of booking direct, Marriott matches and provides an additional 25% discount. Marriott Mobile: When members book their stays on Marriott channels, they can take full advantage of the Marriott Mobile app to check-in and check-out for their stay, receive an alert when their room is ready, and make service requests directly to the hotel before, during and after their visit. The company will be adding even more features to the app in the future, making it the perfect travel companion. Free Wi-Fi: In this always on and always connected world, Marriott Rewards members booking direct always receive free Wi-Fi throughout their stay. Access and Experiences: In addition, our members receive opportunities for access to exclusive events and experiences including the NFL Super Bowl and Universal Music Group concerts and digital music downloads. Marriott Rewards Member Rates and perks are available for hotel stays booked at one of the more than 4,200 participating hotels worldwide. These new rates are also offered through select corporate accounts and travel agent partners. Marriott Rewards is Marriott International’s award-winning loyalty program spanning 17 brands and over 4,200 properties worldwide. Marriott Rewards is free to join and has no blackout dates and members can earn and redeem points at Marriott International properties around the world and at Marriott Rewards exclusive luxury partner The Ritz-Carlton®. Members can also redeem points for frequent flyer miles, cruises, car rentals, merchandise and more. By making rewards accessible with a modern, easy approach, Marriott Rewards continues to be a leader in the industry. Marriott Rewards has won the Freddie Award for “Best Hotel Rewards Program in the Americas” for the last eight years and is a two-time winner of the Frequent Travel Award for “Best Hotel Rewards Program.” In addition, the program has been named best hotel rewards program by the readers of U.S. News & World Report, About.com, Business Traveler, Global Traveler, Executive Travel and BusinessWeek magazines. To enroll and for more information about Marriott Rewards, guests can visit MarriottRewards.com. Marriott International, Inc. (NASDAQ: MAR) is a global leading lodging company based in Bethesda, Maryland, USA, with more than 4,400 properties in 87 countries and territories. Marriott International reported revenues of more than $14 billion in fiscal year 2015. The company operates and franchises hotels and licenses vacation ownership resorts under 19 brands, including: The Ritz-Carlton®, Bulgarii®, EDITION®, JW Marriott®, Autograph Collection® Hotels, Renaissance® Hotels, Marriott Hotels®, Delta Hotels and Resorts®, Marriott Executive Apartments®, Marriott Vacation Club®, Gaylord Hotels®, AC Hotels by Marriott®, Courtyard®, Residence Inn®, SpringHill Suites®, Fairfield Inn & Suites®, TownePlace Suites®, Protea Hotels® and Moxy Hotels®. Marriott has been consistently recognized as a top employer and for its superior business ethics. 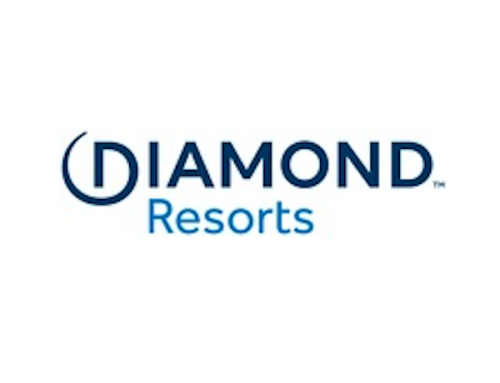 The company also manages the award-winning guest loyalty program, Marriott Rewards® and The Ritz-Carlton Rewards® program, which together comprise nearly 55 million members. For more information or reservations, please visit our website at www.marriott.com, and for the latest company news, visit www.marriottnewscenter.com.